Amid all the talk about the impending world power status of India, much of the vocal Indian middle and upper class has got the diagnosis itself of the nagging problems of Indian society wrong. More than six decades later, the debates around partition of India show dichotomy: while some prefer to delve deep into the culpability factor for the violence, others choose to rather neutrally research the trauma factor that resulted from it. The tide of secularism seemed unassailable as the first decade of new century was concluding, sweeping across the political boundaries in South Asia. Already traumatized by thriving corruption and lawlessness in a protracted transition, Nepalis were shocked by the choice of a tainted and controversial person by politicians to lead the anti-graft body in the country potentially making way for total impunity. 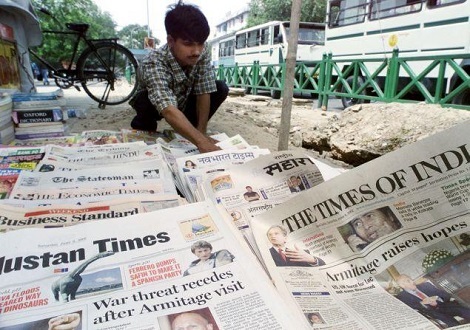 Even as the months-old scandal related to a media conglomerate in India recedes in public memory, the questions related to the long term implications of collusion between the corporations and the media houses persist. 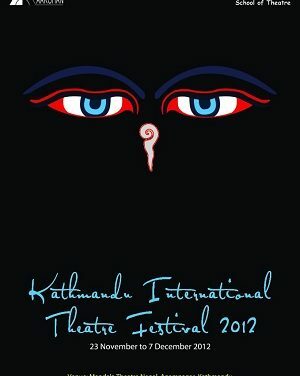 The festival concluded on December 7, but the legacy of the eye-opening plays performed during the festival endures. Despite the odds, I have not lost all hopes of seeing emergence of a tolerant Pakistani society where once again exchange of words of argument will preclude the showering of bullets to counter values and beliefs other than one’s own. 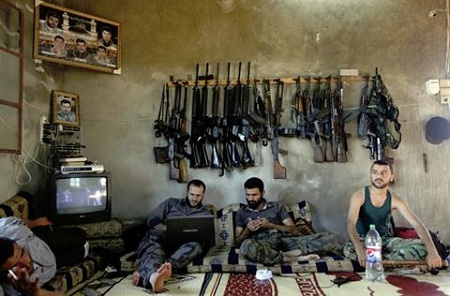 The history of cyclical violence is sure to be repeated with endless harvest of oil and strategic gains for the West while the people in West Asia and North Africa are perennially forced into misery and violence.